We went to “Die Hoerskool Hendrik Verwoerd” for High school and one of your initiations as a new grade 8 student or ELC member in your Matric year, you have to sit through Ms Van Rooyen’s Jam story. Lol. Which has a lot of significance to it. It’s more like a life lesson than anything. Imagine a supermarket and at one of the aisle there’s an open tin of Jam. 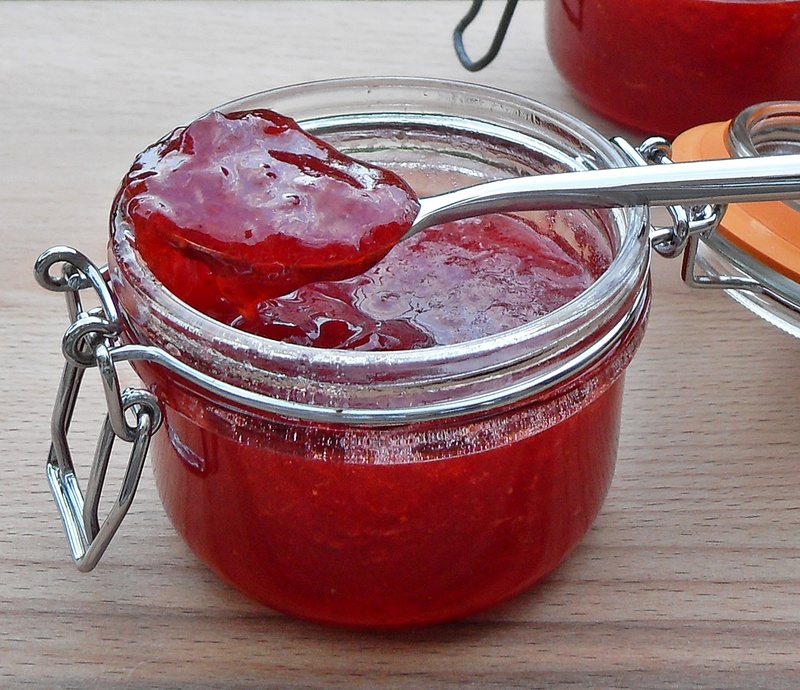 every customer who enters the supermarket sees this jam and they stick their finger in this jam to taste it because everybody loves jam and jam is so yummy. But after tasting this Jam, every customer goes and picks an unopened tin of jam to purchase it and at the end of the day, no one buys the open tin of jam that everybody tasted :(. Would you buy the open tin of jam? We think not, we wouldn’t. We’ll make our fruit tarts with fresh jam please!! Lol. Anyways, Ms Van Rooyen’s point was: ladies and guys, don’t be an open tin of jam. Yes, it is great at that point when everybody is enjoying you and giving you all the attention but at the end of the day, no one will take you home. They are all taking the fresh Tin home. Interpret it however you see fit but it’s a simple life lesson. Allow yourself to be set apart for a special purpose only and not for everything!! Don’t lose your value even if you’re just a tin of jam.